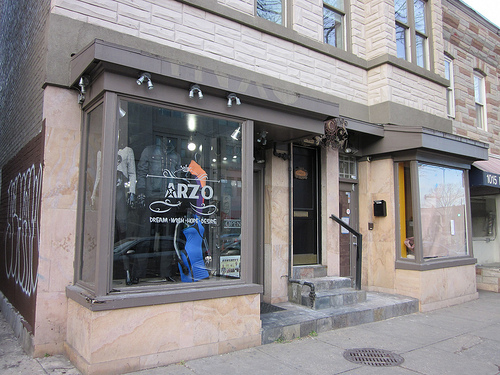 Back in Dec. 2011 I mentioned that 4NXC closed at 1017-19 U St, NW and that 1019 U St, NW was replaced by Arzo, also a clothing store. 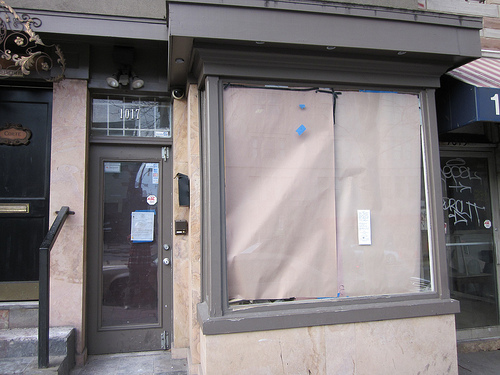 I was waiting to see who would fill in the other half of the former 4NXC at 1017 U St, NW. I now hear it will be Frozen Yogurt. I’m not sure it is Fro Zen Yo or another proprietor but permits have already been issued for the space. Stay tuned.